a you want is just too expensive for a conventional mortgage. A rent-to-own homecan be the answer. As a real estate investment group, we are able to offer rent-to-own homes in Ontario with payment plans that just about anyone can afford. Let us know what kind of house you are looking fo r and in what area. We may already have a rent-to-own lead there for you. Or if not, we can find one. What do you want in a home and where are you looking? 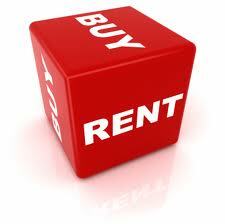 Please fill out the rent-to-own form below and we will get the process moving. In a matter of a few months, you could be living in your very own home! Note: the larger your deposit, the better your chances of being accepted into our rent-to-own program. Please be realistic in your budget expectations for the area in which you want to live. Only serious candidates will be contacted.